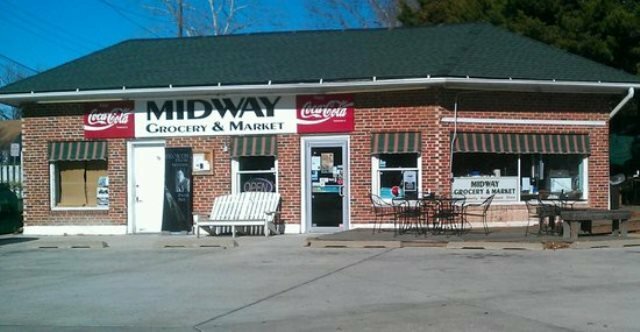 Don't let the name deter you, Midway Grocery & Deli is more than just a place to complete your weekly grocery run. 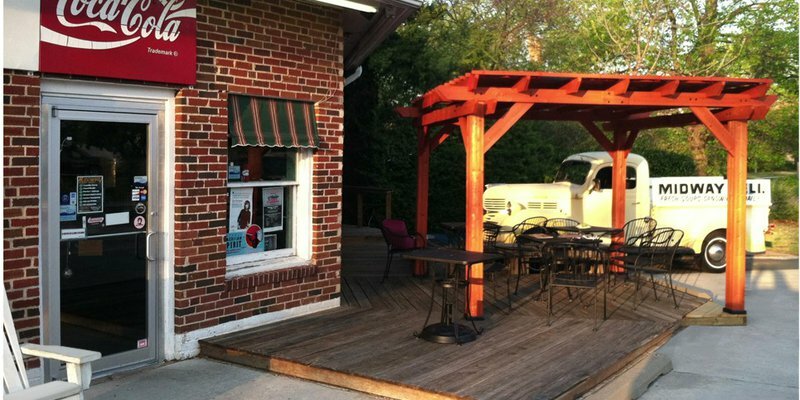 Over the years, this quaint little store has transitioned into a favorite place among locals to get their soup and sandwich fix. Head into the market's restaurant and grab a bag that allows you to check off what kinds of bread, meat, cheese, vegetables and sauce you want on your sandwich. Pair that with their soup of the day or Bill's famous chili, which is available daily, and you've got a winning combination. 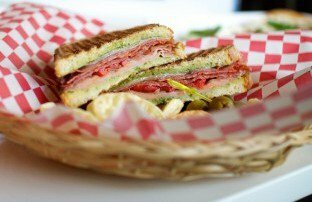 Try the Arnie, a grilled sandwich topped with salami, pepperoni and ham, or the ranchero, a grilled sandwich with turkey and a spicy ranch sauce. They also offer a variety of salads and sides if you're in the mood for something lighter. 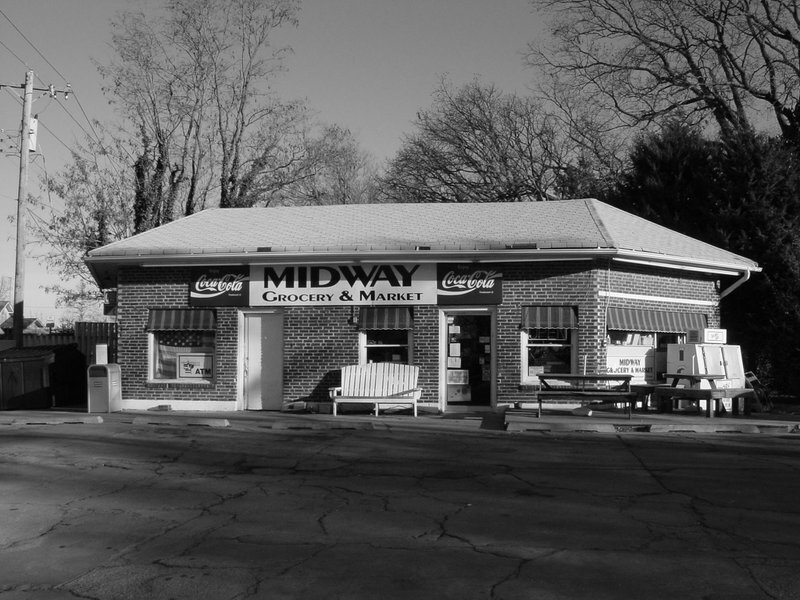 You can also head to Midway early and grab one of their breakfast sandwiches made with fresh-baked croissants and your choice of bacon or sausage. For your sweet tooth, grab a muffin, cinnamon roll or cookie for the perfect end to your meal.